Bill Cosby was sentenced to 3-10 years for several counts of sexual assault just days before Supreme Court justice Brett Kavanaugh had his hearing for an assault on Dr. Christine Blasey Ford over three decades ago. This is still news and will continue to be news until the issue is looked at with delicate but attentive eyes. 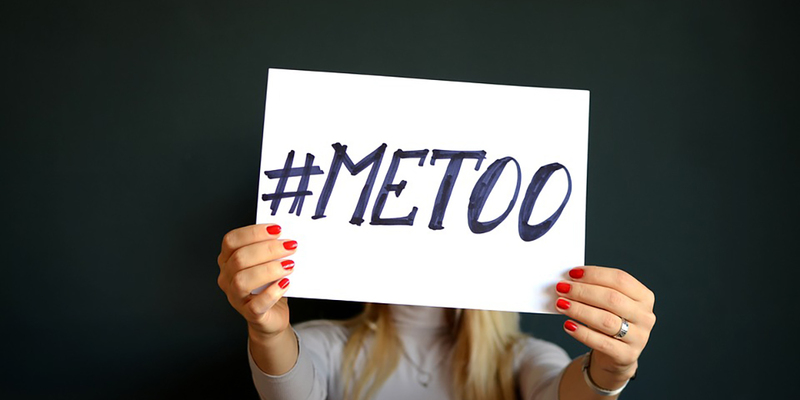 The #METOO shown above is the social media tagline streamlining the organization’s efforts in awareness and recovery for the abused. 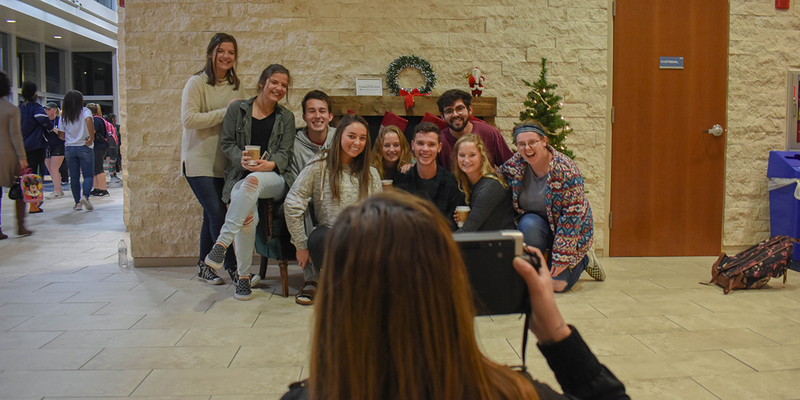 Summers have become busier and busier as students apply for jobs and internships that compete for their leisure time. Those jobs have much more meaning than what meets the eye. They also help students know what they want to do in the future. The staff at Lindenwood University get together to form an old school pyramid to share with corporate during summer 2018. The staff at this camp was the largest in the Midwest region, reaching a total of 500 campers during that week. 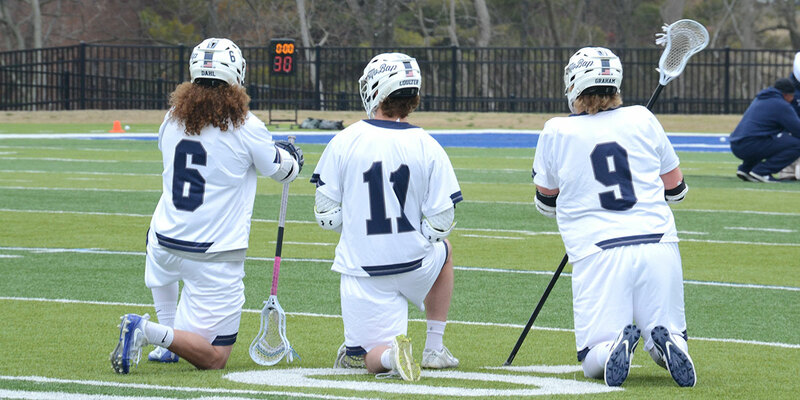 Two-time captain of the Missouri Baptist University men’s lacrosse team has set the example both on and off the field for his teammates as he leads them toward a third straight NAIA National Invitational Tournament appearance in his senior season. The National Invitational is set for May 7. The Spartans take a knee during an injury timeout in their game against Reinhardt University. Left to right are: Senior midfielder Austin Dahl, junior attacker Andy Coulter and freshman defender Richie Graham.